Reception is open at various times throughout the day. If assistance is needed please call our main telephone number and we will be able to help. (Lines open 9am-5.30pm Mon-Fri, 9am-1pm Saturday and closed Sunday). Out of hours assistance is available via a mobile number on the park reception door. 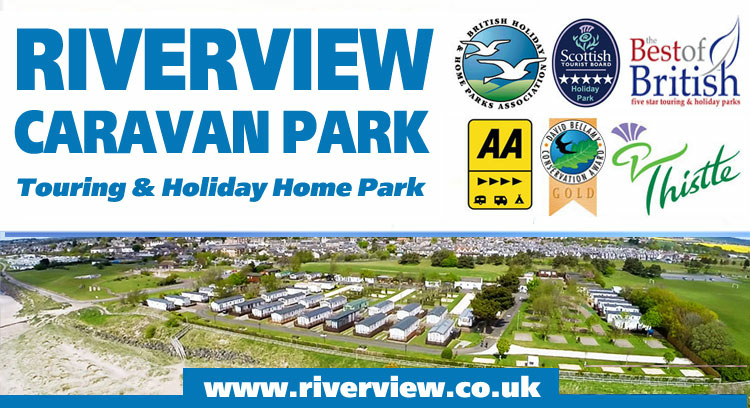 Riverview Caravan Park is graded VisitScotland Tourist Board 5* Exceptional. We also hold an AA 4 Pennant, a Thistle Award for our Holiday Homes & a David Bellamy Conservation Award. 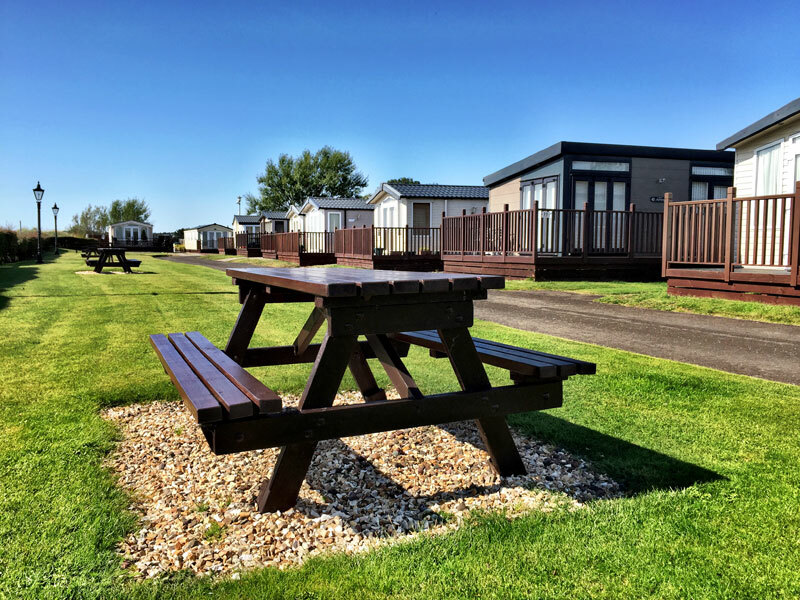 Park Memberships of the British Holiday & Home Park Association and Best of British Touring & Holiday Parks. 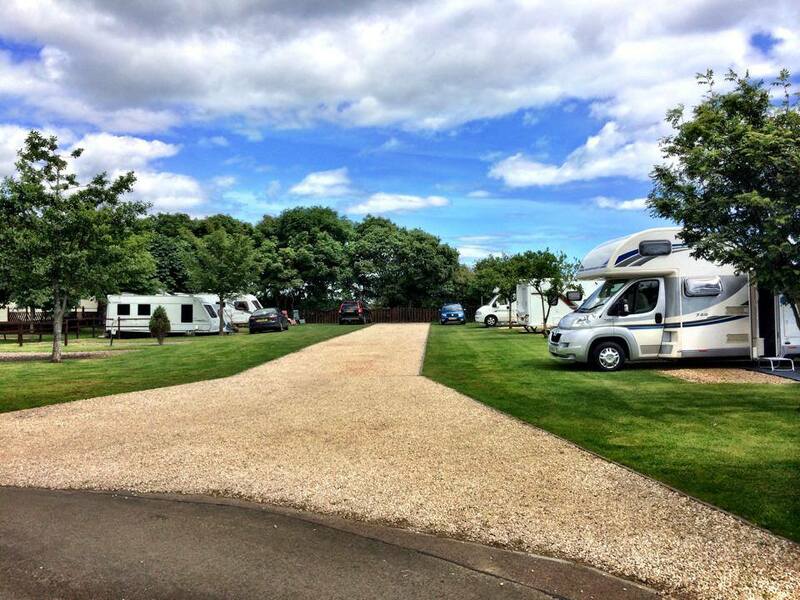 We have recently been voted as a finalist in the Practical Caravan Top 100 Uk Parks. 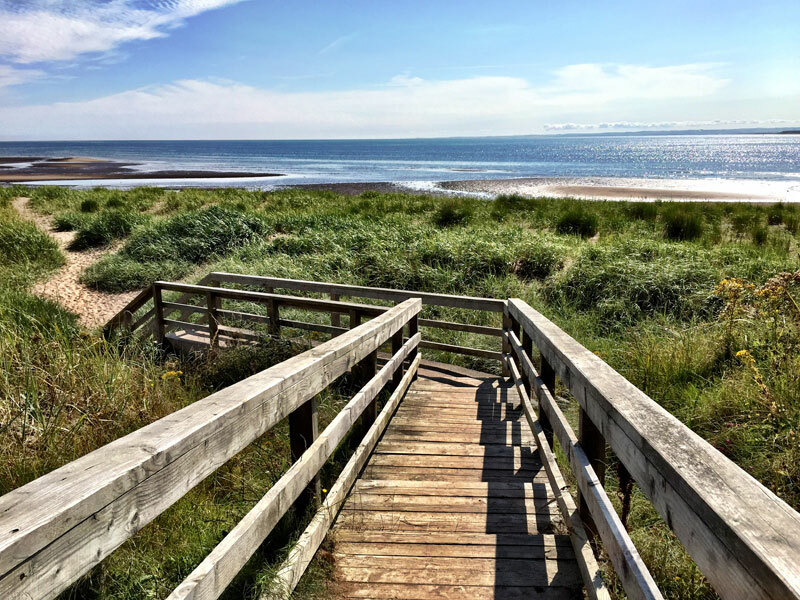 Championship Golf Course nearby & much more..
To use: Aski for wifi code at time of check-in. We change the passcode often. To use: Make sure Wifi/Network Search is turned on and search for Riverview Caravan Park.